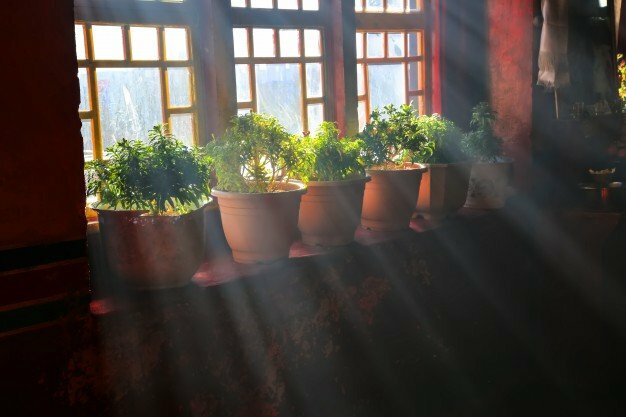 Good choices for your window herb garden are perennial plants such as rosemary, thyme, oregano, sage, and chives or annual plants such as basil and parsley. You can easily find young plants, seedlings, cuttings, and seed packets in any garden center or home improvement store. 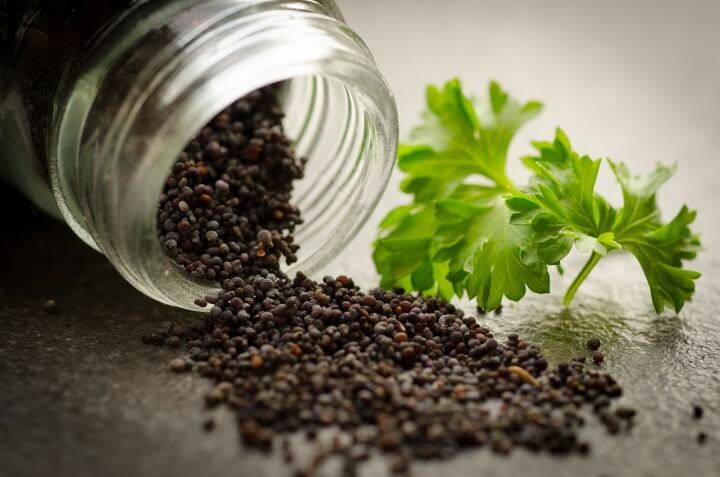 Choose herbs that you will commonly use for cooking. Also, when you buy saplings from the market, check for pests such as aphids, spider mites, and scales. While you can detect aphids and scales from their droppings on the leaves, you can identify spider mites from the fine webs they weave on the plant. It’s best to start your garden with healthy, pest-free, fresh herbs. South-facing windows offer scope for maximum sunlight, even during the shorter winter days. Plant herbs that are originally from regions with tropical or semi-tropical climates such as rosemary, bay laurel, thyme, basil, and oregano. Some plants like mint, chives, parsley, and chervil require only around six hours of light and cooler temperatures. 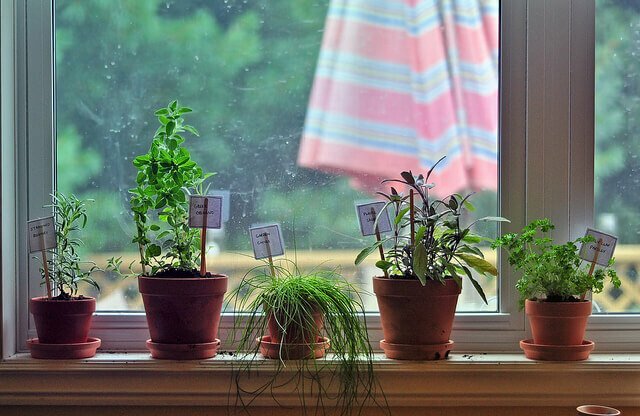 You can grow these plants on the sills of east or west-facing windows. If you don’t have a sunny windowsill, fix full-spectrum grow bulbs or fluorescent lights at a distance of around one foot from the plants. They are also ideal to help your herbs thrive during cloudy, rainy days. Remember that seeds require smaller pots, whereas seedlings require larger pots. You can get pots according to your specifications at any gardening store. You may also choose from a wide variety of styles such as rectangular or trough-shaped planters — made of wood, clay, or plastic — with or without the hardware required to install them on your windowsill. Purchase containers that have excellent drainage — for example, pots with holes at the bottom or planters that come with trays. This factor is very essential; else your plants will rot if the excess water is not allowed to seep out. If your herbs are starting from seeds, take the seeds and soak them in a wet paper towel or tissue for approximately two to four hours. Choose a small pot or seed tray and put potting soil up to a height of 3⁄4 inch from the top. Now, sprinkle the seeds and cover them with around 1⁄4 inch of potting soil. Remember to sprinkle water over the soil so that it stays moist. Place the potting mix in a place where there’s indirect sunlight. 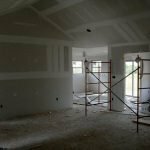 You can also create a warm, moist environment by wrapping the pots with thin plastic sheets. Once the seeds germinate, put them under the sun and gently spray them occasionally with a spray bottle. Growing herbs indoors can also start with planting seedlings. Plant your seedlings at a depth of two to three inches below the pot’s soil surface. Ensure natural drainage holes by putting small gravel pieces at the bottom of the pots. Some good measures are to choose potting soil with perlite or peat moss in it — as they have high water content. 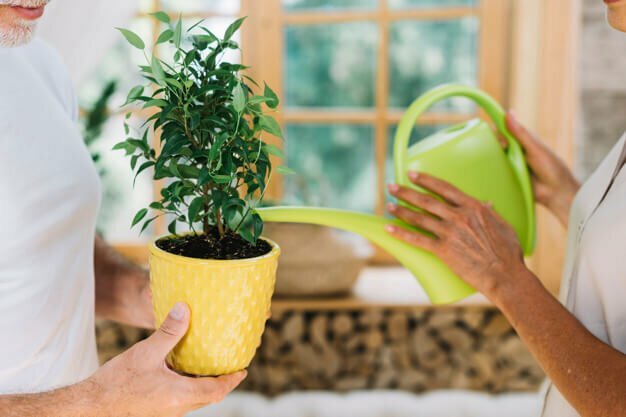 Make sure that the soil of your potted plants stays moist by watering it frequently. Otherwise, if the soil gets dry, your plants may wither and die. Always water at the bottom, near the soil, and not on the leaves directly. Adhere to a habit of trimming your plants regularly so as to avoid overcrowding. 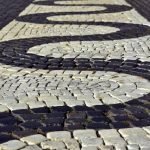 This practice will also lead to faster, abundant growth of the herbs. When you frequently snip your herb plants, it will result in more new growth and better yield in terms of edible parts. Your window sill garden can bring a bit of the outside to your interiors and provide you with nourishment throughout the year. 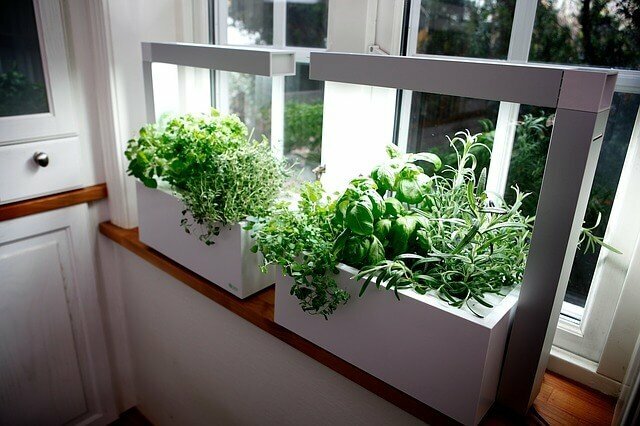 Grow several herbs that are in balance with each other so that you can add a variety of flavors to your daily cooking.